In a story ripped from tomorrow’s headlines, terrorists target the centerpiece of America’s vulnerable electric power grid. Abu Salah-al-Din has sworn to bring the United States economy to its knees in order to avenge the murder of his family. 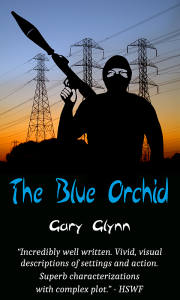 Operating under the code-name Blue Orchid, the embittered Palestinian knows he has but a few months to live as he sets about assembling a team of followers drawn from radical splinter groups throughout the Mideast. After slipping into the United States undetected, Abu Salah-al-Din becomes convinced that victory is at hand. Only one man stands in his way. Tony Bull, a disillusioned FBI agent assigned to track the whereabouts of the obscure terrorist, finds that his own personal demons threaten to derail the investigation, but even as he struggles to put his career back together, he pursues Abu Salah-al-Din into the labyrinth network of tunnels beneath Grand Coulee Dam. Two men from opposite ends of the earth, with more in common than either would care to admit, embark on a collision course from which neither is likely to survive. By the time they come face to face deep inside the world’s largest concrete dam, the West Coast has been plunged into a total electrical blackout and the fate of dozens of hostages hangs in the balance. Announcing the publication of my first novel. 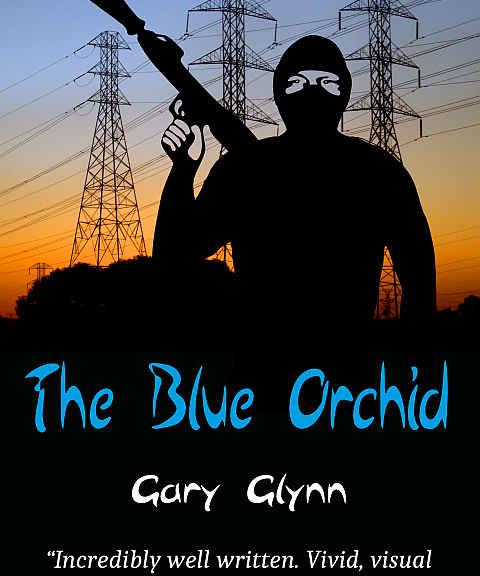 The Blue Orchid is a thriller about an attack on America’s power grid by Palestinian terrorists.